Broste Copenhagen Air daybed aqua - LIVING AND CO.
Broste Copenhagen Air daybed. This beautiful Air daybed from the contemporary collection of Broste Copenhagen is very comfortable. The daybed is upholstered with fabric and has wooden legs. Broste Copenhagen Air armchair. The beautiful Air armchair from the contemporary collection of Broste Copenhagen is very comfortable. 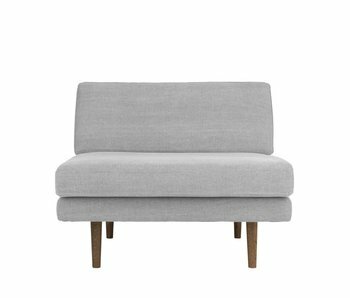 The chair is upholstered with gray fabric and fitted with wooden legs. 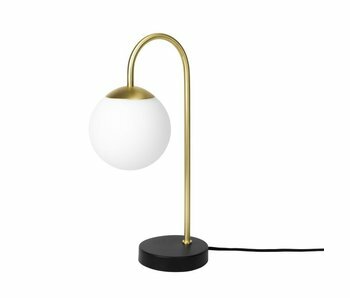 Broste Copenhagen Caspa brass lamp. 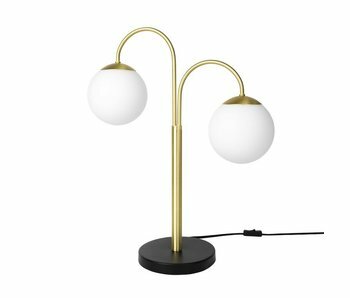 This beautiful Caspa table lamp from the modern Broste Copenhagen lamps collection is made of brass and has a white glass lampshade. The round lamp shade creates a unique light drop.